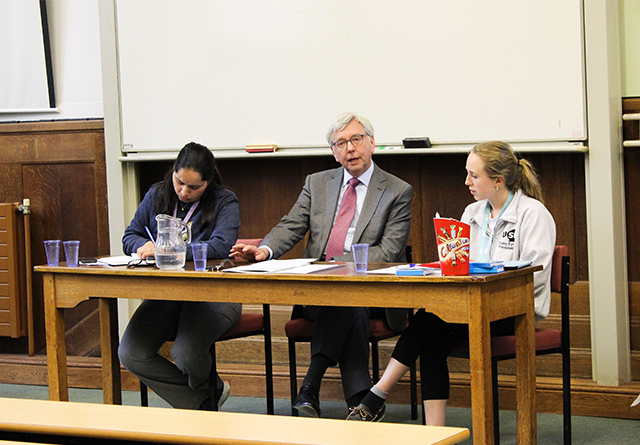 Yesterday, we welcomed the Vice Chancellor to his first meeting with student leaders. The Vice Chancellor addressed a room of JCR/MCR reps, liberation campaign team members, and the elected officers of CUSU and the GU. The event was a chance for the VC to meet students and get their feedback on the strategic direction the University should take. 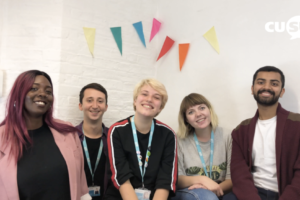 The meeting was chaired by CUSU President Daisy Eyre and organised in conjunction with the Graduate Union (GU). The meeting became the second time the Vice Chancellor has met with a large group of Cambridge students following on from the Open Meeting held at the end of Lent Term. 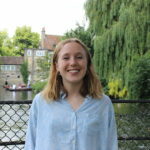 Through the combination of a structured component (in which students were asked to consider broad questions such as “If you could implement one policy at Cambridge, what would it be?”) and open questions, we managed to cover a lot of issues. The event started with a short speech by the Vice Chancellor, in which he emphasised the values of openness and joining up.  Openness is broadly defined here, referring to inclusivity to people from a range of different backgrounds, and also openness as an international University. 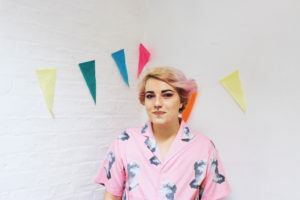 Joining up is also a wide-ranging concept, with one key element being working across disciplines, and another being joining up efforts on big issues like mental health. It is encouraging to hear the VC talking about this kind of thing, and it is our duty as student representatives to keep the pressure on to make sure this becomes a reality. Students’ visions for the University in the next seven years were inspiring, creative, and wide-ranging. It was great to see a large scope of students at the event; grads and undergrads, international students, and representatives of most colleges. I note in particular the emphasis on decolonisation; students spoke about the impact of the narrow and white curriculum on access, the experience of minority students a the University, and indeed the future of the University itself. Students wrote their thoughts on post-it notes which we have collected in and will be feeding back to the VC. 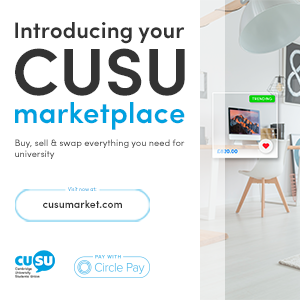 This meeting formed part of a broader project of increasing the communication between CUSU, the student body, and the University. Firstly, we hope that this is not the last meeting of its kind, meetings like this are so productive and cannot end here. The University only exists because of students, and our voices are so important. 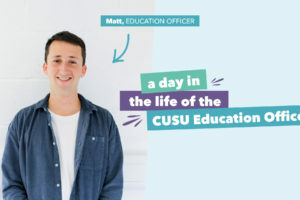 On top of organising meetings like this, CUSU has pioneered a Senior Tutors’ Bulletin, enabling direct communication between students and the staff who work so closely with them. 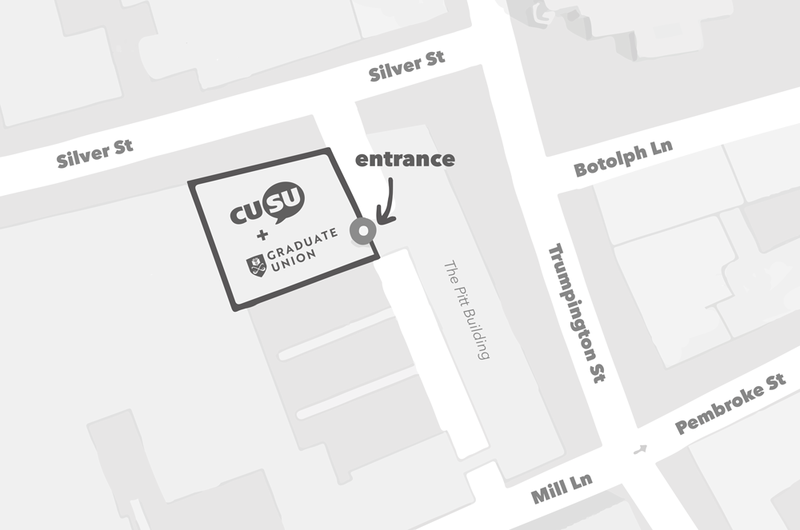 Another new initiative is the inaugural CUSU-GU Report to Council; Council can often seem out of touch with students, and this way student needs and priorities are brought into direct contact with the highest decision-making body of the University.